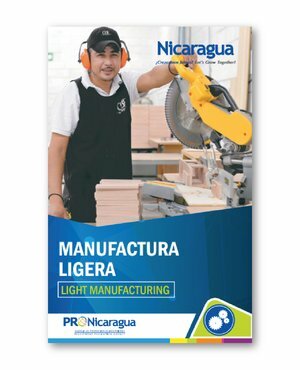 LANCO Nicaragua is planning to construct a paint-manufacturing plant in the near future. LANCO, a Puerto Rican paint manufacturing company, set up shop in Nicaragua in 2007. The company started with a small distribution facility, which has evolved into a world-class distribution center, employing over 100 people.